Growing up, Ann played softball and competed in diving and swimming. 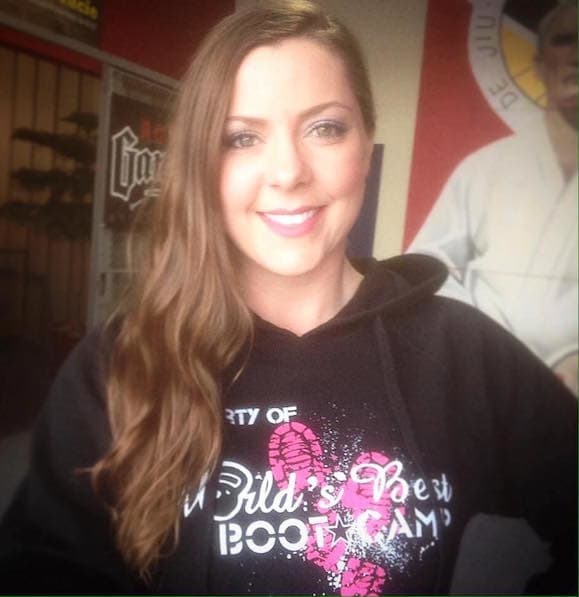 She remained active during college, but it wasn’t until 2004 when she found running that she started to get serious about exercise for health and wellness. 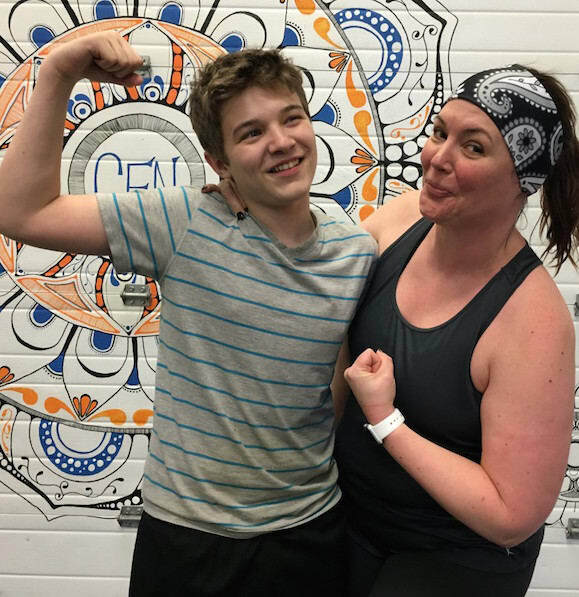 She joined CrossFit Nittany in 2011 as a way to improve her general fitness and was instantly hooked. 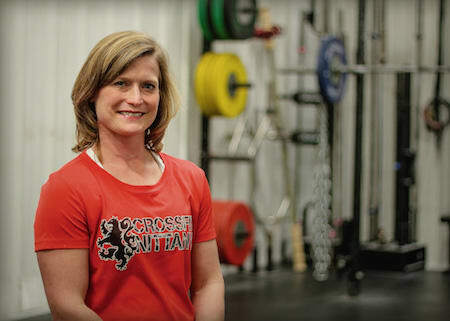 Ann still runs regularly, but she prefers the benefits of functional training through CrossFit. Something most people don’t know about Ann? She has a wildly adventurous side – will try any food once no matter how gross, loves thrilling rides and daring feats. ?Everything we do is scalable, so you’ll be able to hit the ground running during your first class. The coaches and members will take you under their wings to support you all the way. I promise you won’t regret making this investment in yourself. ?Helping ordinary people do extraordinary things at CrossFit Nittany, making delicious food, learning, playing piano, planning an adventure, and capturing unique life moments through the lens of my iPhone.